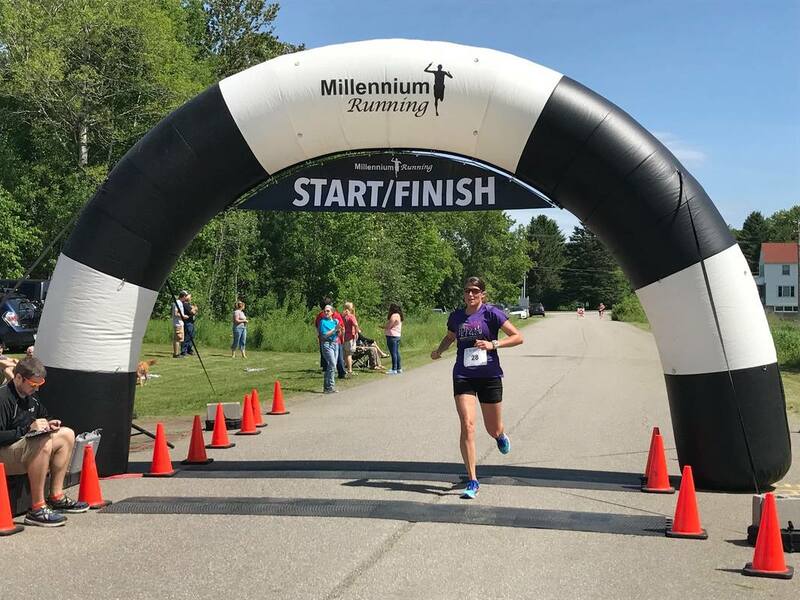 ​In its sixth year, the NH - VT Covered Bridge Half Marathon and Relay has a lot to offer to all members of the family. From the serious competitor, to the casual enthusiast, learn how this community event is the best choice for you! Teams of 4, 2 or individual entries are invited to run the scenic 13.1 mile course across the Great North Woods of New Hampshire and Vermont. Added this year is a 5K course as well as a 16.2 mile race. There really is something for everyone! ​2019 Race Registration is Now Open! Registration is easy! Whether you plan to run as an individual, a relay team, or join the UCVH Walk for Health, we can help you through the simple process. Don't forget to check out all of the activities, complimentary items, and lodging & meal options too! Learn About the People and Organizations that make it possible! Volunteers create the atmosphere, supplies, and safety needed for a successful race. Learn about the course setup and amenities positioned to help you enjoy the event! Partnerships with the Colebrook Kiwanis and Upper Connecticut Valley Hospital provide the local support the event needs. Learn more about them here, along with all of our sponsors! Local businesses, organizations, and friends, all come together to support the camaraderie and celebration around the half marathon. Don't miss out on all the extras that surround the course!